The Government announced £15 billion for new roads road improvements this week, putting the £214 million announced for cycling in some perspective. 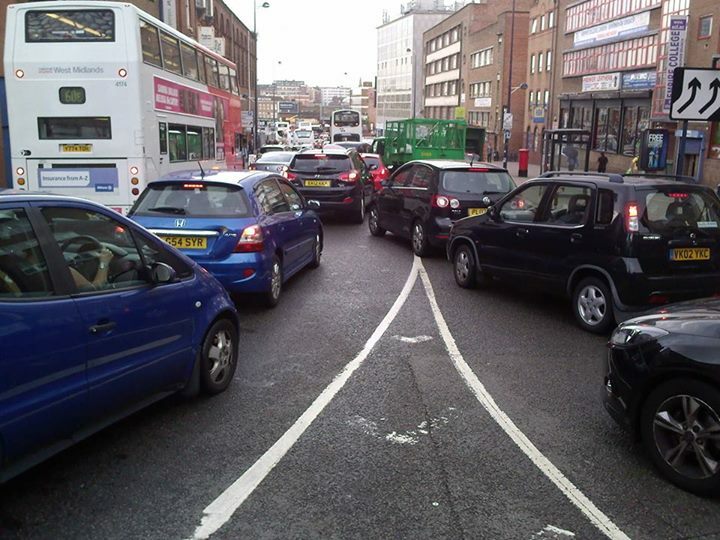 At Birmingham Friends of the Earth we think this road expansion announcement is a road to nowhere, worsening air quality just as the European Court Justice has ruled we are in breach of air quality laws. With poor air quality contributing to 29,000 premature deaths in Birmingham every year, the government should be investing this money in tackling the problem, not make it worse. Locally the M42 expansion will only benefit High Speed Rail and Birmingham Airport, doing nothing for our local economy and local people living, travelling and working in and around Birmingham. We should also question why we are funding improved transport links for an already over-subsidised airport, when Birmingham’s transport Plan, Birmingham Connected, remains unfunded! As this isn’t the first time such an announcement has been made, let’s hope the government continues to be all talk and no action as far as road building is concerned!